Watch the new single from just-announced debut album 'Music In Exile'! 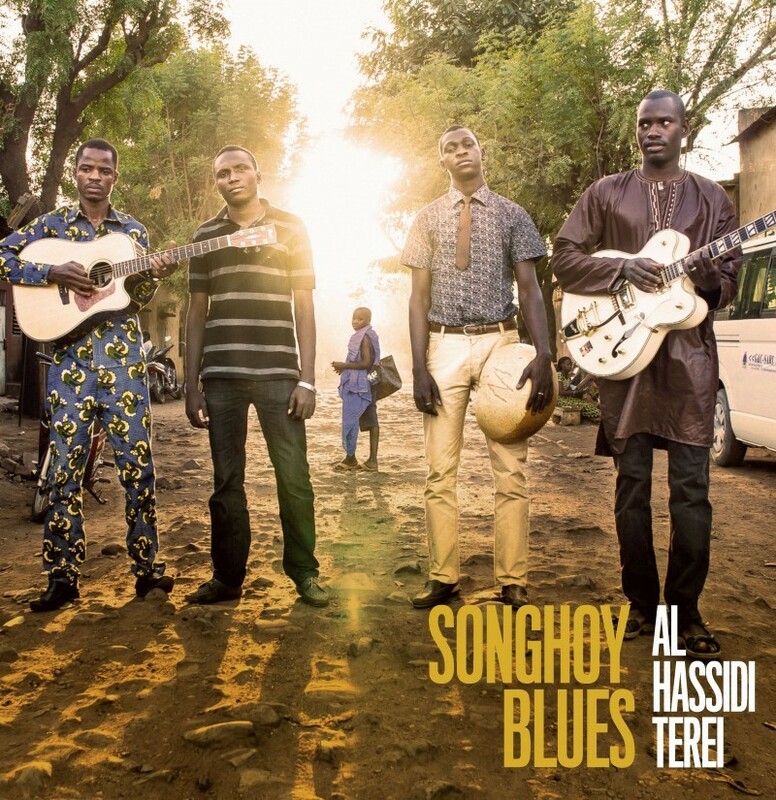 We're pleased to announce that Malian four-piece Songhoy Blues will release their debut album on Transgressive Records on February 23rd 2015! 15 LONDON, England, Royal Albert Hall, support to Damon Albarn.